Board-certified OB/GYN Brian A. Levitt, MD has provided women in the Atlanta area with individualized care in routine and high-risk pregnancy, infertility, minimally invasive and robotic surgery, and the latest techniques in managing menopausal symptoms since 1987. 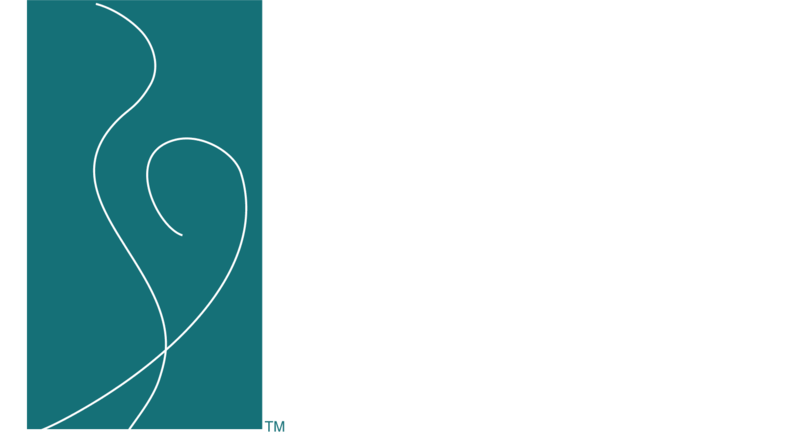 Dr. Levitt opened his private practice in Snellville, Georgia, to offer women a higher level of personalized care. Dr. Levitt earned his bachelor’s degree in chemistry from the Honors College at Michigan State University before completing his medical degree at Wayne State University School of Medicine in Detroit. 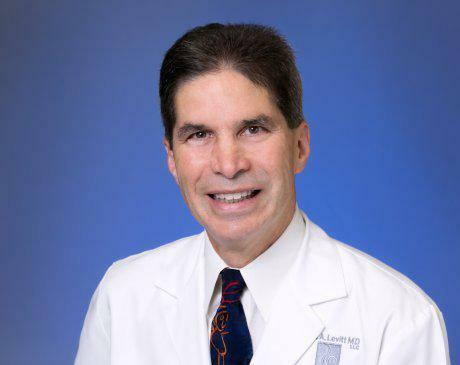 During his residency at Sinai Hospital of Detroit, Dr. Levitt completed postgraduate work in high-risk obstetrics, laparoscopy, micro-surgery, gynecologic endocrinology and immunology, and estrogen therapy. As an advocate and educator in the field of women’s health, Dr. Levitt has taught classes in endoscopic surgical techniques and managing abnormal Pap tests. He’s also participated in clinical research that provided the women of Atlanta with greater access to the latest FDA-approved therapies for hormonal imbalances and family planning. In 2002, Dr. Levitt was the first private practice physician to offer Essure®, a permanent, nonsurgical birth control method. In addition to working with patients, Dr. Levitt was a founding member of the DeKalb Physician Hospital Organization and the Georgia Osteoporosis Foundation. He’s a member of the American College of Obstetrics and Gynecology and Medical Association of Georgia. Dr. Levitt lives in Atlanta with his wife and has a son in college. In his free time, he enjoys music, fitness, and chocolate.